led by the husband-and-wife duo of guitarist and vocalist Susan Tedeschi and slide guitarist Derek Trucks — began as a summer touring unit known as the Soul Stew Revival. It was both a practical consideration for the pair to spend time together with their young family and a musical endeavor. Soul Stew Revival featured members of their own bands and numerous guest musicians, and the loose-knit cooperative band performed roof-raising shows full of soul, blues, funk, and gospel standards, as well as original material. After one of these tours, the pair decided to create a home studio to be better able to finance their own recordings. 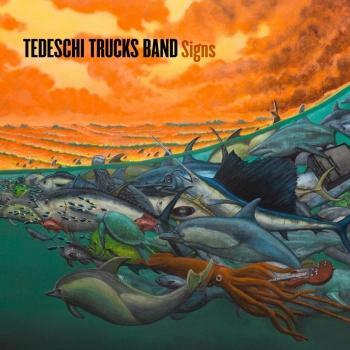 Tedeschi and Trucks performed a cover of 'Space Captain' on Herbie Hancock's Imagine Project, and solidified an 11-piece band from their own units, as well as horn players and percussionists. 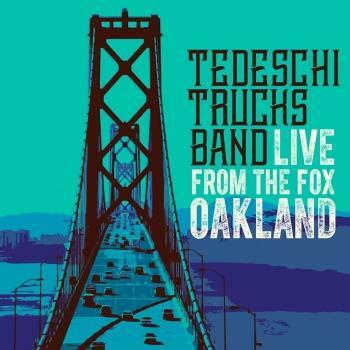 Renamed the Tedeschi Trucks Band, they signed to Sony's Masterworks imprint, recorded over 30 songs, and eventually pared the selection down to 11 tracks for their debut album, Revelator, which was released in June 2011 and nominated for a Grammy Award for Best Blues Album. It was followed in the spring of 2012 by Live: Everybody's Talkin', a sprawling double-disc set which featured material from Revelator, alongside some carefully-chosen cover versions. August 2013 brought a second studio album, Made Up Mind, which featured co-writing credits from the Jayhawks' Gary Louris and Soulive's Eric Krasno.